In 1991 Viva Safaris was established by wildlife enthusiasts who yearned to share their passion, enthusiasm and love of the fauna and flora of the Kruger National Park with like-minded tourists. 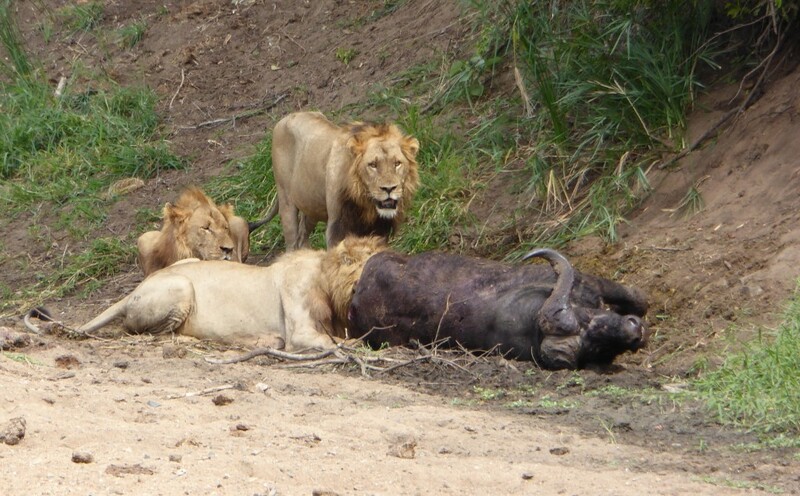 Initially all tourists were accommodated within the Kruger Park. With the passage of time, we came to realize that our tourists were more than just that – we began to see them as guests and friends who wanted a more personalized and intimate experience in smaller camps. In 1995, the company acquired Tremisana Game Lodge. With the view to providing comfortable yet affordable accommodation in a Big Five Game Reserve, Tremisana has been developed to its present status as the leading commercial game lodge in the Balule Game Reserve which dropped all fences with Kruger Park over 10 years ago. In 1998, we acquired Marc’s Treehouse Lodge, situated along the banks of the perennial Klaserie River. The lush riverine setting attracts numerous birds and animals. The rustic and bush character of this pristine camp has been carefully nurtured so as to provide a truly African bundu experience for the adventurous at heart. In 2016 we developed a luxury lodge – Katekani – which means “Thanksgiving” in Tsonga. There are 8 beautifully appointed units with bathtub, indoor and outdoor showers, splash pool and deck. We believe that our Katekani packages offer the best value of all 23 Viva packages. By owning our own lodges in established game reserves, we are able to guarantee standards in respect of the accommodation, meals, standards of cleanliness, night drives and bush walks at levels of excellence expected by our valued local and international tourists. 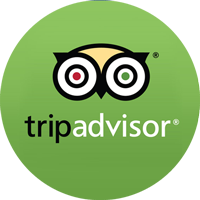 Our direct involvement in maintaining standards ensures that our guests’ accommodation and culinary requests may be successfully catered for. Our lodges are small enough to allow our guests to feel a sense of belonging and have their personal needs satisfied. The number of “return” visits by our previous clients bears eloquent testimony to their appreciation that they arrive as guests and leave as friends. As a result of sustained enquiries from our travel agents, 2003 saw the implementation of OPEN VEHICLE SAFARIS. We believe that our guests appreciate the opportunity of a closer encounter with the wildlife. The absence of glass windows adds a greater sense of adventure to game-viewing. A total sensual experience involving sight, scent and sound allows the tourist to become an integral part of the African wilderness. 2008 saw the introduction of 4 hour walking trails for guests. There is a world of difference between experiencing an African Safari on foot compared to being in a vehicle. Walking enables one to be in much closer touch with the African wildlife. Witness the daily experiences of the animals by sharing their game paths, waterholes and become deeply entrenched in their very space. 2009 saw the introduction of a new product: Volunteer Safaris. Viva Safaris is pleased to subsidise well meaning volunteers who will improve the facilities of the communities around our establishments. Please look at http://www.volunteersafaris.co.za for further particulars. 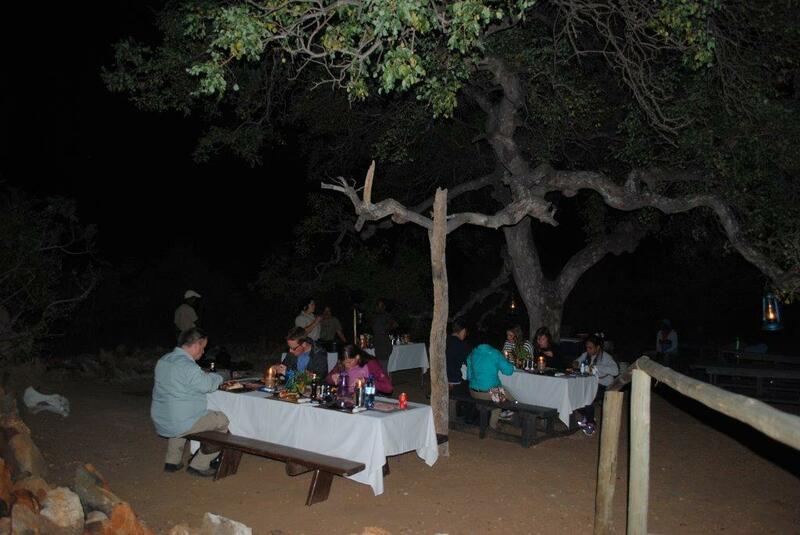 2014 saw the introduction of our BUSH BRAAI. We have developed a truly beautiful Boma under a magnificent specimen of the Marula tree species. This is without any doubt one of the prime areas in Balule. Armed rangers will patrol as the Boma is unfenced. An elephant-proof protective ring of jagged-edged rocks surrounds the Boma which may be accessed by guests via a wooden bridge. An ablution block with flush toilet and wash hand basin is located nearby. 2016 also saw the introduction of our 4 day Sleep Out Safari. For guests who have an adventurous bent, there is nothing quite like sleeping out under the stars listening to Africa’s sounds of the night. Our rangers conduct a full day of walking safaris on the second day of this programme. It is clear that VIVA SAFARIS is a serious player in the South African tourism industry. Our sustained growth indicates the support for our commitment to providing unforgettable wildlife experiences in the Kruger Park. You can confidently book any of our safaris for an excellent value-for-money experience.